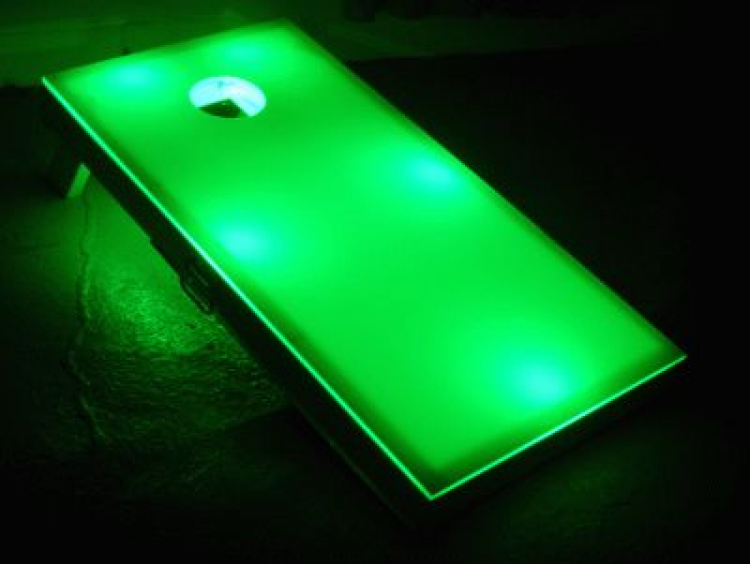 Glo Corn Hole - Jumpin Jiminy - Make Your Events Awesome. Glo parties are where it's at! 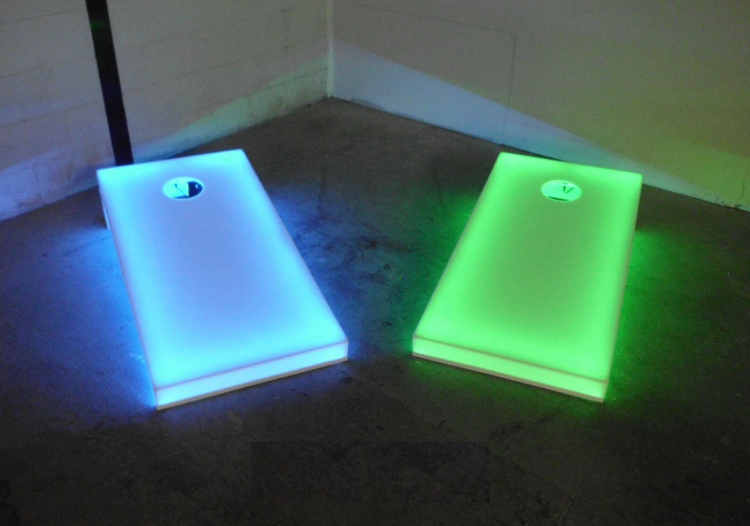 Rent our Glo Corn Hole and your next event will stand out. College campuses, church parties, Prom and Grad events will all go crazy for this new twist on an old favorite.